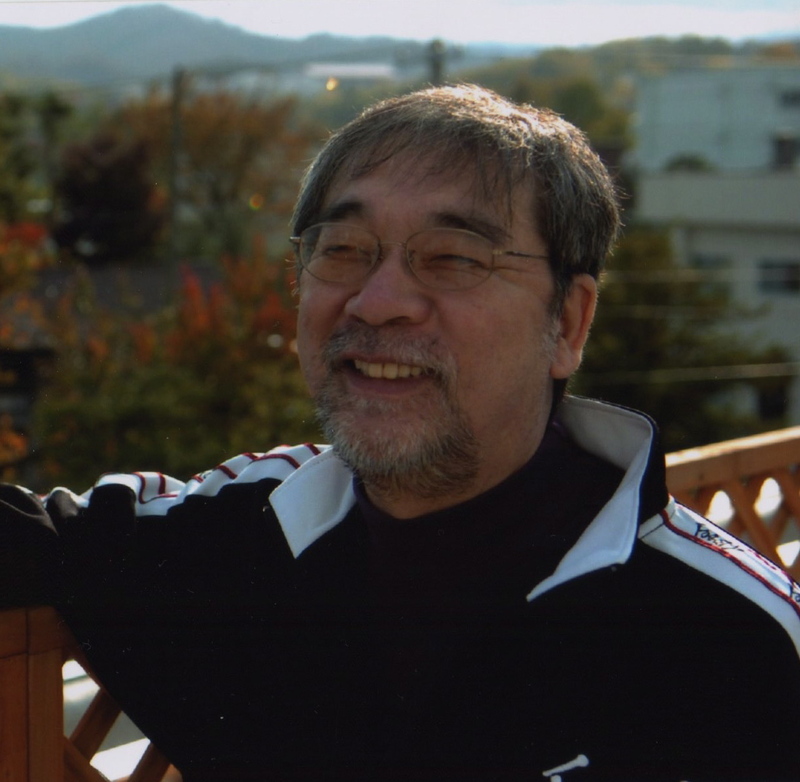 音楽監督・Music Director | 「普通の生活」"Ordinary Lives"
Born in 1947 in Tokyo. Since 1970s he has beenin the center of jazz scene in Japan. produced the events ‘summer focus in’ and ‘mid-night jazz in’ , etc. He also has produced more than twenty jazz albums for musicians who are leading jazz scene in Japan. In 1983 he produced the event ‘Kussharo Jazz Festival’ and it has been one of thegreatest live shows and well remembered in the scene of jazz in Japan. In 1990 he got an attack of cerebral hemorrhage and paralyzed his left half. He has become active again while he is having rehabilitation treatment. In 1998 he opened a live house ‘Chad’ in Susukino, Sapporo and almost every night well known musicians performed live shows. Recently he was engaged in making music for the documentary movie ‘ Watashino-kisetsu’ that was highly praised.